Charles and Adam were looking at a video on YouTube recently called Trackmaster Blue Mountain Quarry and we noticed a comment left on the video “You must be rich﻿ to afford all this stuff”. Well after thinking about it, the person was right. It is kind of expensive to collect these toys, tracks and accessories. 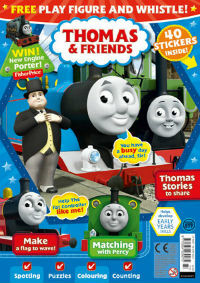 So we decided to create this page as a way to find Thomas and Friends toys on Sale. Each week we look for toys that are priced under $10 and possibly more to help families be able to buy these toys while saving money too. 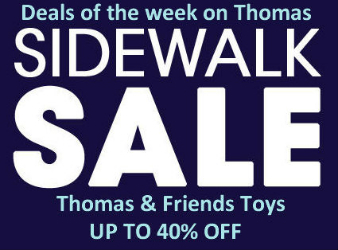 This page will be affectionately called Charles and Adam’s Thomas Sidewalk Sale. Save money with these: Free Amazon Coupons from here! 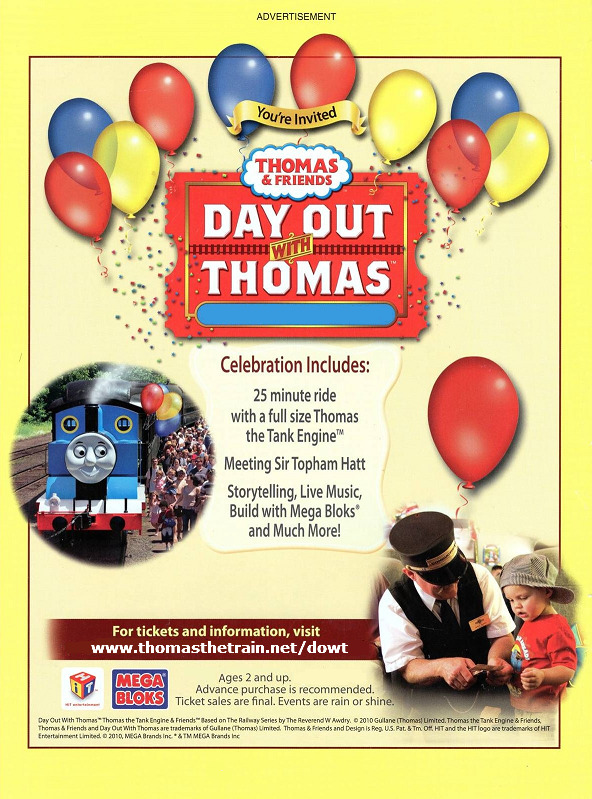 3 x Thomas the Tank Engine and Percy. Pin button badges. 2.25".